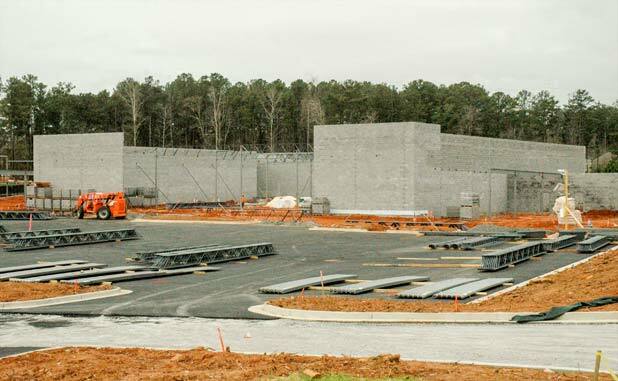 Walls are going up at the site of the Shops at Lexington Circle retail center in Peachtree City. The center, featuring a Sprouts Farmers Market at the intersection of Ga. Highway 54 and Walt Banks Road, is expected to open in mid-2016. Approved in April by the Peachtree City Planning Commission, the retail center will include a 30,060 sq. ft. Sprouts Farmers Market specialty grocery store and 12,554 sq. ft. of additional retail space in two buildings designed to accommodate several small shops and restaurants. The 4.71-acre site is zoned LUC 16 (limited use commercial). The site abuts Finance Way and Lexington Circle. Access to the property will be from Lexington Circle and Finance Way. 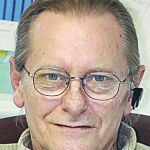 Peachtree City Senior Planner David Rast at a previous meeting said the distance of the retail site from McIntosh High School and Holy Trinity Catholic Church meets ordinance requirements for the sale of wine and beer.